Tracy has 24 years management experience of which 11 have been working in Primary Care. Tracy has provided management and leadership to several practices within Devon and has experience of turning around vulnerable practices in terms of patient experience, financial balance and employee engagement. Tracy has been the federation manager for a group of 7 practices spanning 68k patients and was involved in a CCG wide bid to deliver improved access. Tracy has been a Care Quality Commission specialist advisor for over 3 years being part of over 50 inspections and focussed, follow up inspections. Alongside this, Tracy has provided national primary care training and has been a peer Appraiser for Practice Managers. 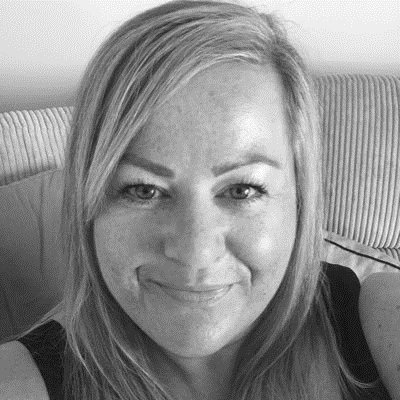 Prior to working in Primary Care, Tracy worked in the utilities and insurance sectors managing contact centres, service redesign and process improvements. Tracy achieved Chartered Fellow with the Chartered Management Institute and was recognised as the 7th most inspirational Practice Manager in 2017.